"Agriculture", "Clean Air Act", "EPA", "Environment"
id/34311724/ns/us_news-environment/. In making this determination the EPA cleared the way for regulation of greenhouse gases under the Clean Air Act. This announcement peaked the interests of environmentalists and the fears of big businesses across the country. 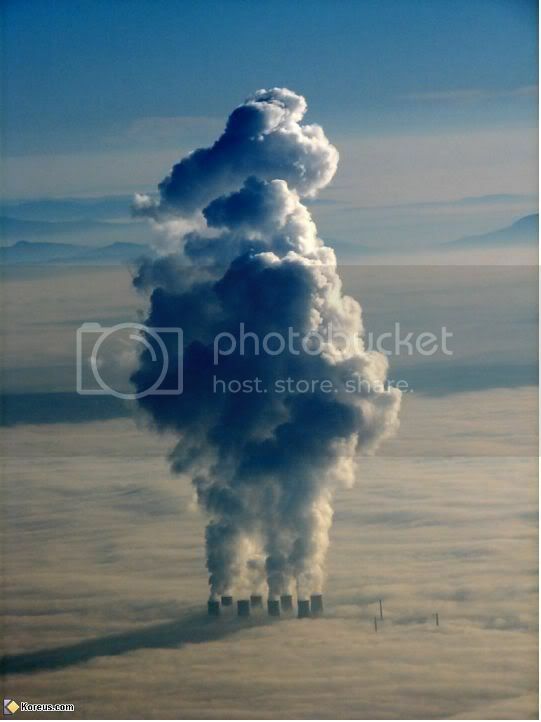 Even more recently, on February 2nd, Senator Lisa Murkowski (Alaska (R)) introduced a resolution intended to strip the EPA of the aforementioned ability to regulate greenhouse gases via the Clean Air Act. John M. Broder, Senators Want to Bar E.P.A. Greenhouse Gas Limits, N.Y. Times, Jan. 21, 2010, available at http://www.nytimes.com/2010/01/22/science/earth/22climate.html. In addition to curtailing the EPA's ability to regulate six of the primary gases blamed for global warming, the bill seeks to restrain the EPA from finding that U.S. fuel production of biofuels, such as ethanol, is responsible for forest clearing and cropland expansion. Charles Abbott, House Bill Would Prevent EPA Regulating Carbon, Scientific American, Feb. 3, 2010, http://www.scientificamerican.com/article.cfm?id=house-bill-would-prevent. The concerns voiced by Murkowski, which include predictions of increased agriculture costs come as no surprise after the alarms raised by the national business community in past years. Deborah Zabarenko, CO2 Regulation Could Hit 1 Million U.S. Firms, Reuters.com, Sept. 16, 2008, http://www.reuters.com/article/idUSN1529571120080916. The senator's resolution would require a majority vote in the Senate, and if the resolution does advance through the House it would face the near certainty of veto by President Obama, "because it would rob him of a critical regulatory tool." John M. Broder, Senators Want to Bar E.P.A. Greenhouse Gas Limits, N.Y. Times, Jan. 21, 2010, available at http://www.nytimes.com/2010/01/22/science/earth/22climate.html. The mood in the United States is one of hope, hope that we have seen the worst of the recession. Whatever legislation or regulation comes into existence, the tenuous economic situation the in which the country and world are positioned must be taken into account. So many of the jobs lost in the current recession are said not to be coming back, and we are seeing entire professions virtually disappear, whether to overseas markets or the relentless march of time. Catherine Rampell, The Growing Underclass: Jobs Gone Forever, N.Y. Times, Jan. 28, 2010, available at http://economix.blogs.nytimes.com/2010/01/28/the-growing-underclass-jobs-gone-forever/. However, the promotion of growth does not mean that progress on the climate change front must come to a halt. At least one side of the debate sees hope in the possibility of so called "green jobs," and if the old industries are no longer interested in doing business within our borders, then what's so wrong with reinventing ourselves? Carol E. Lee, Obama Focuses on Green Jobs, Politico, March 23, 2009, http://www.politico.com/news/stories/0309/20360.html. Necessity has always been the mother of invention, a quick look at today's headlines, and it's obvious, it's time to get inventive.